We made it! 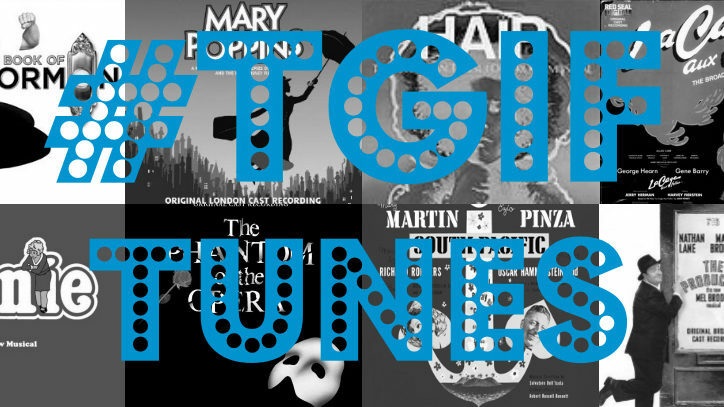 Broadway Direct brought you their 100th issue this week and #TGIFTunes continues the celebration with the second half of the playlist celebrating the longest-running shows in Broadway history! From Funny Girl to The Wiz to The Phantom of the Opera, Broadway’s most famous shows are all here. How high does your favorite show rank? Will anyone ever top the Phantom? Let us know what you think in the comments!